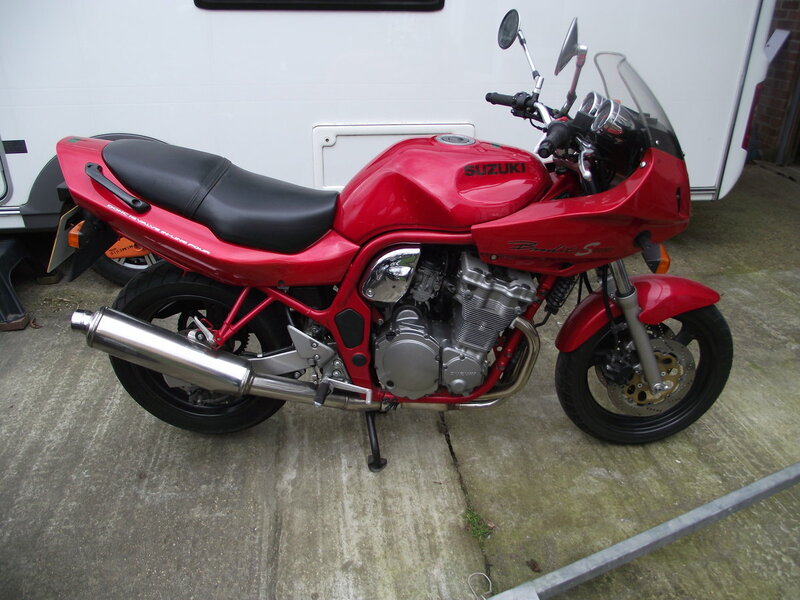 I have owned my mk 1 bandit for over 20 years and in this time the rear chain has never been adjusted ?vgc in orange with nose fairing this is the nearest you will get to a new bike as never seen rain. Tel 01376343559 or [email protected] .com £3000 no offers. 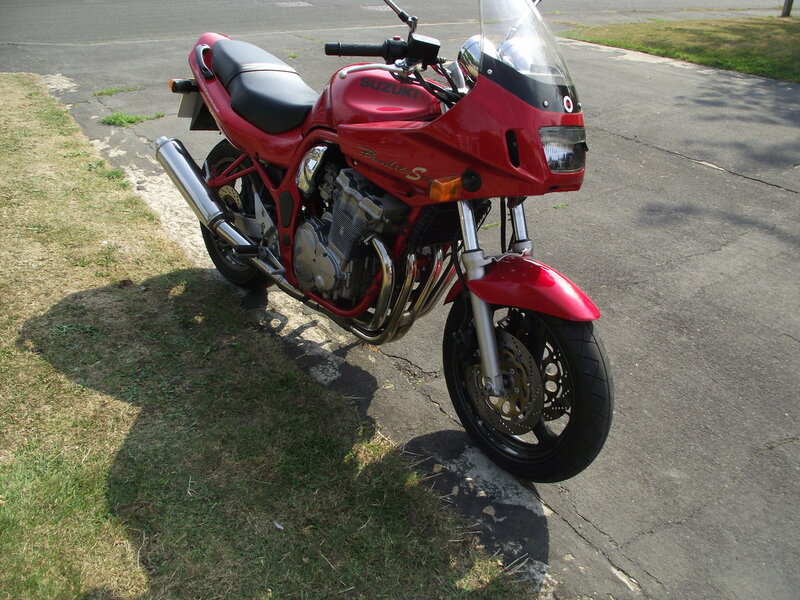 A 1997 Suzuki Bandit, GSF600 in great condition. 62k miles with masses of history going back to 2000. Micron exhaust, Renthal bars. Just Mot'd with new brake pads, rear tyre etc. A cheap up together machine that has been looked after. Sensible offers only please. 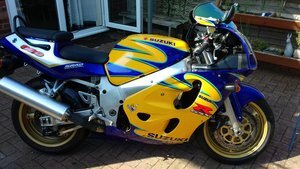 Stunning original condition 2000 X plate GSXR-600. Full service and owner documentation. 12 months MOT. All new brakes and tyres. Runs like new. First to see will buy. 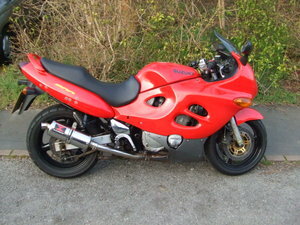 1998 Suzuki GSX600F. 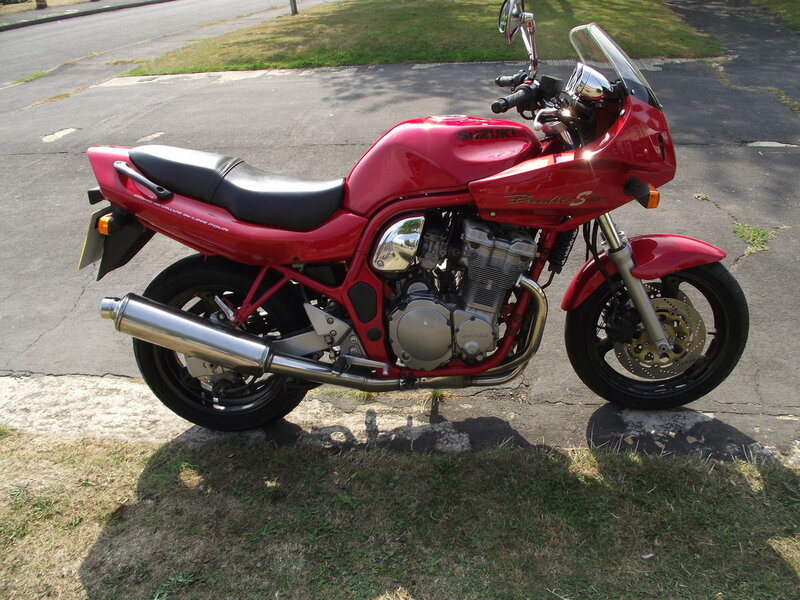 Tidy bike with new MoT. 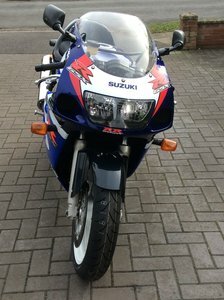 1998 Suzuki GSX600F. 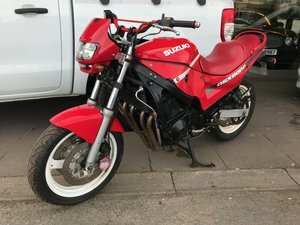 Tidy bike with new MoT. 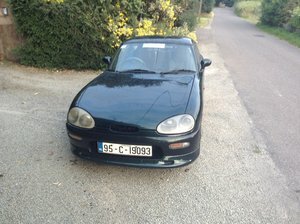 High mileage (83K) but starts and runs very well. 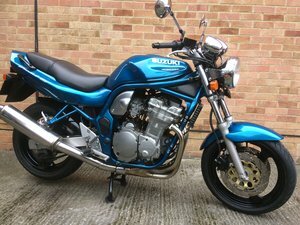 Being over 20 years old, it might qualify for cheaper classic bike insurance. £898 or very near offer (not hundreds of pounds less). GSXR 600 SRAD in Corona limited edition racing colours. 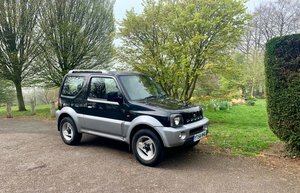 Runs very well and is SORN to keep mileage low. 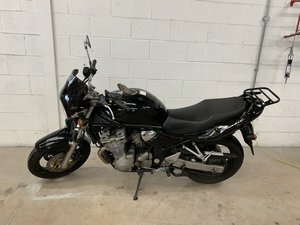 Last owner had it for 10 years and was hardly used. 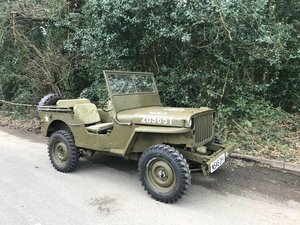 Full MOT with matching frame and engine numbers.